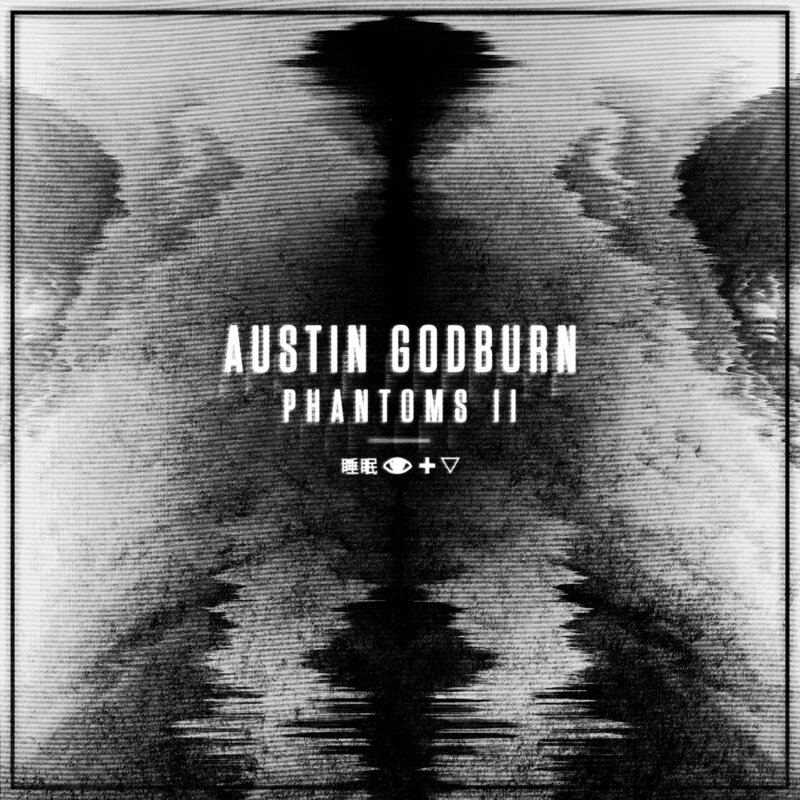 As if "Phantoms I" wasn’t enough, Austin Godburn presents us with "Phantoms II". "Phantoms II" brings the dark, experimental and heavy bass sound to all lovers of bass music. Drawing influence from the likes of EPROM, G Jones, and Zeke Beats, Austin Godburn gives Phantoms ll a dark yet fresh and unique sound of his own. The 8 track EP is filled with mysterious and cryptic soundscapes full of dark and ominous tones, all of which, accent the heavy basslines that drive the momentum of each track. Immerse yourself within the darkness and the phantoms that lie within.